Ciaté London Dewy Stix Luminous Highlighting Balm | Top Beauty Blog in the Philippines covering Makeup Reviews, Swatches, Skincare and More! 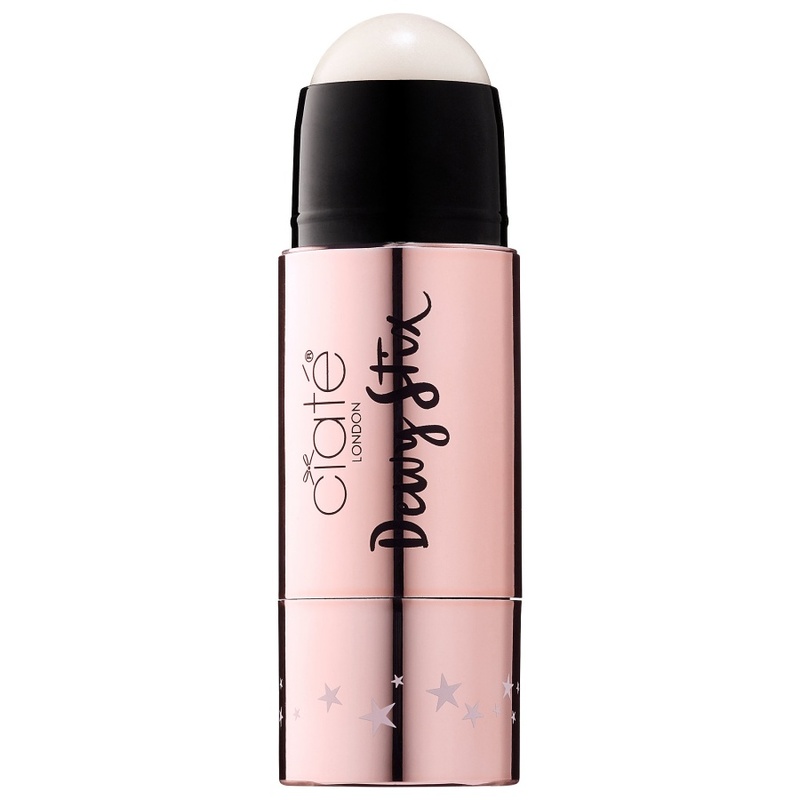 Ciate London's Dewy Stix Luminous Highlighting Balm – a highlighting balm that adds a gorgeous dewy glow to any skin tone is now availabe for purchase online at Sephora! Instantly bring a lit-from-within-glow to your complexion with this low shimmer, dewy, wet-look illuminator. Formulated with skin-loving murumuru butter and hyaluronic acid, this weightless, non-tacky balm provides natural, healthy-looking radiance on any skin. It’s the perfect finishing touch on bare skin or on top of makeup. 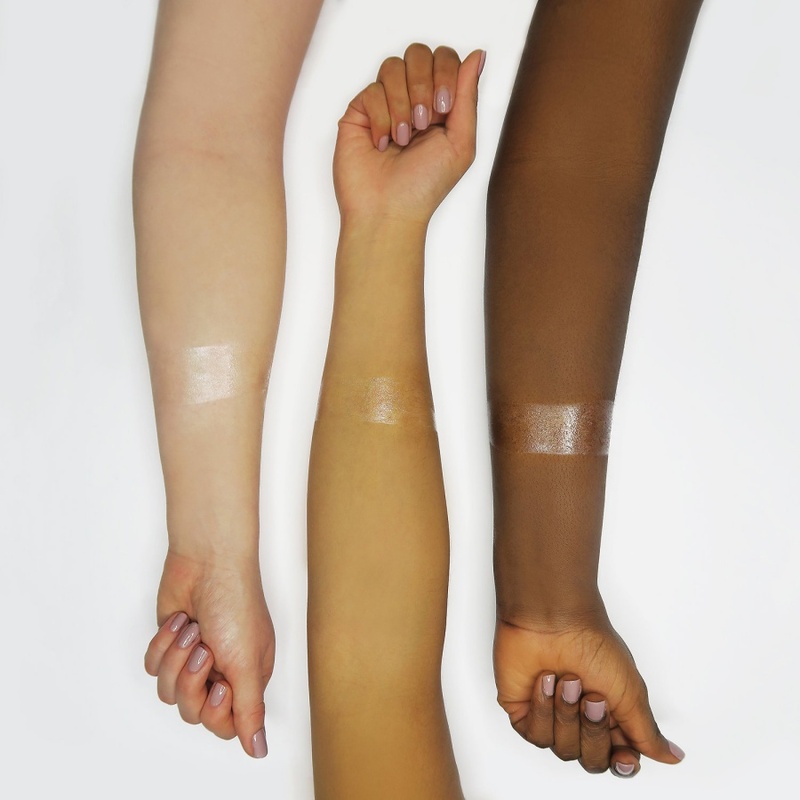 The balm’s unique formulation has been perfected to ensure maximum comfort and longevity. The convenient stick makes it easy to glow on the go with brushless application. Just wear it alone to impart a fresh, dewy finish, or sweep your favorite powder highlighter over the top to amplify your radiance.